Think about how many electronics you have: perhaps you have a smartphone, an iPod, or a tablet that you use a lot. And you may not have a lot of places, if any, to plug in at work. This is where having a USB port in your car can come in extra handy. Many new cars today come with a USB port or two standard, allowing you to charge your devices on your commute or even your lunch break, if need be. The best news about this? If your car should break down, your phone will be fully charged, making it easy to call for a tow! Flat tires, engine problems, and even accidents can occur at any time, and OnStar is designed to help drivers during any kind of troublesome situation. OnStar advisers can call a tow truck to your vehicle, call for police assistance, or even just talk to you if you're feeling anxious in tough driving situations. OnStar does charge a monthly service fee, but it's worth it when you consider the essential safety features you're paying for. Cars have been toying around with keyless entry systems for a few decades now, but keyless lock technology has come a long way. Keyless entry systems allow you to unlock your car by pushing a button on a remote. A lot of people see this feature as a minor and lazy perk, but keyless entry is also useful for safety purposes. No more fumbling when your hands are full of bags, and you won't have to struggle with keys if you're parked in an unfamiliar and poorly-lit area. 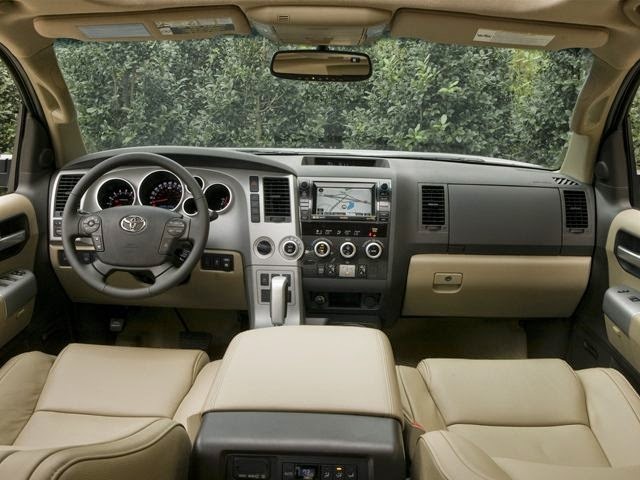 Many of the latest Toyota vehicles will often have a GPS navigation feature built into them, which is very convenient. After all, your phone may have a GPS app, but fumbling with it when driving can be incredibly unsafe; the system built into the car keeps your hands free. At our New Jersey auto sales dealership, you'll find all of these extras and more. Call or contact us at Autoland for more information today!